It’s not even Christmas but by 5pm on Saturday Khalsa and Stourport will have clashed three times already this season. And, thus far, they’re not going our way. A 0-0 draw at the Aspray Arena in early August (in which Swifts were the better side) was followed by a 2-1 win for the Worcestershire side in the FA Cup. 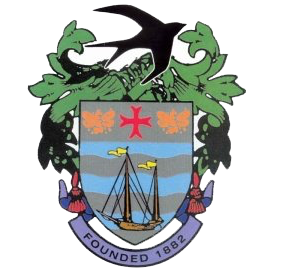 Quentin Townsend’s side are 12th in the Midland Football League, seeking to improve on the club’s 15th place finish last season. Their recent form is impressive with three wins on the bounce, against Wolves Sporting (2-1), Dunkirk (4-0) and most impressively Coventry United (2-1) signifying an upturn in the club’s fortunes. 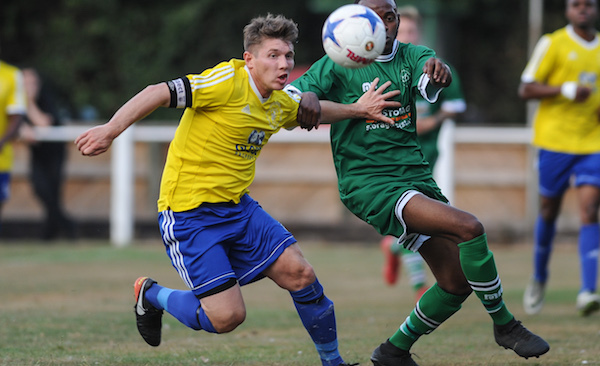 The most obvious connection between the two sides is Khalsa’s Alex Perry who switched over to drive the Sporting Khalsa engine room during the close season. Additionally, Sporting Khalsa coach ‘Tiger’ Tony Higgins is well known to the natives of Stourport as the sharpest postie in town. Located next to the Severn (perilously close when the water levels start to rise), Stourport is definitely one of the favourite jaunts for visiting supporters based in the Black Country and should be nice and festive so close to Christmas.